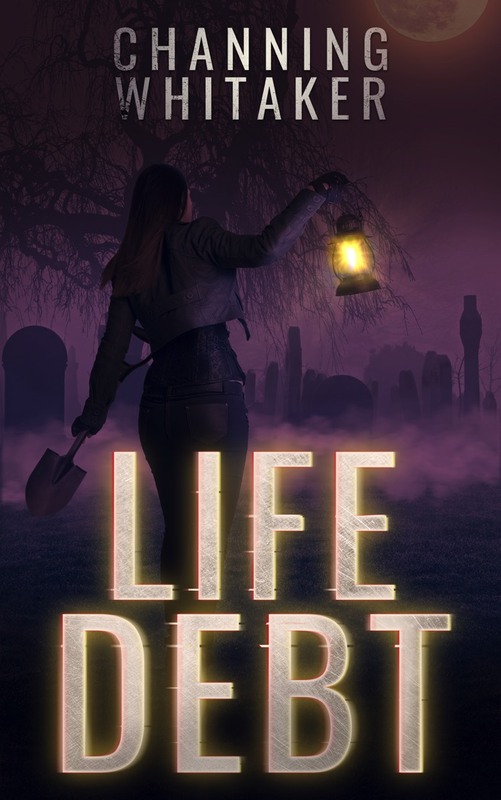 New short story, LIFE DEBT released Feb, 2019. Free to newsletter subscribers. 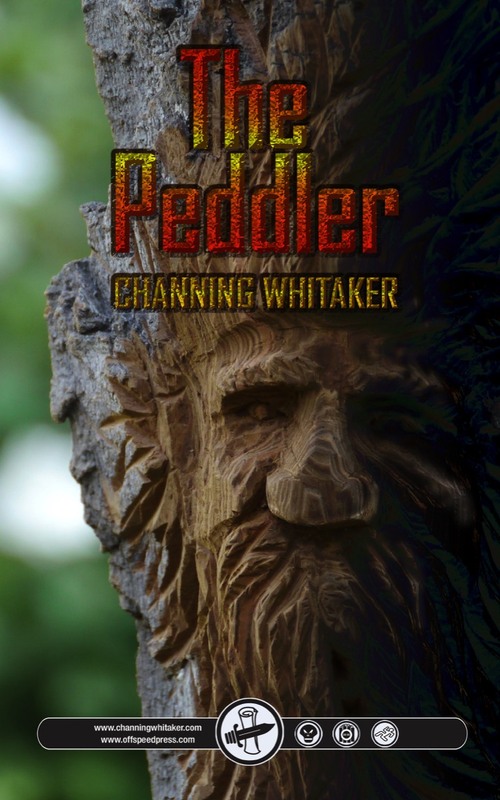 Fantasy, horror novelette The Peddler Published October 22nd. 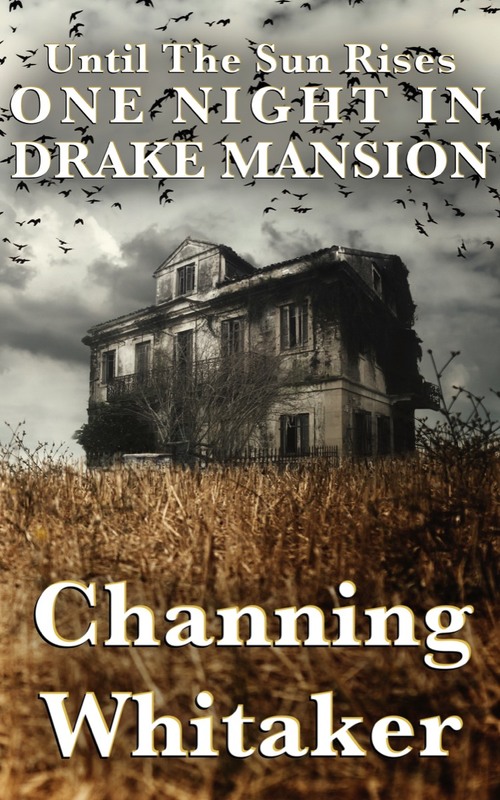 Second Edition of Until the Sun Rises: One Night in Drake Mansion published in June, featuring new cover art. 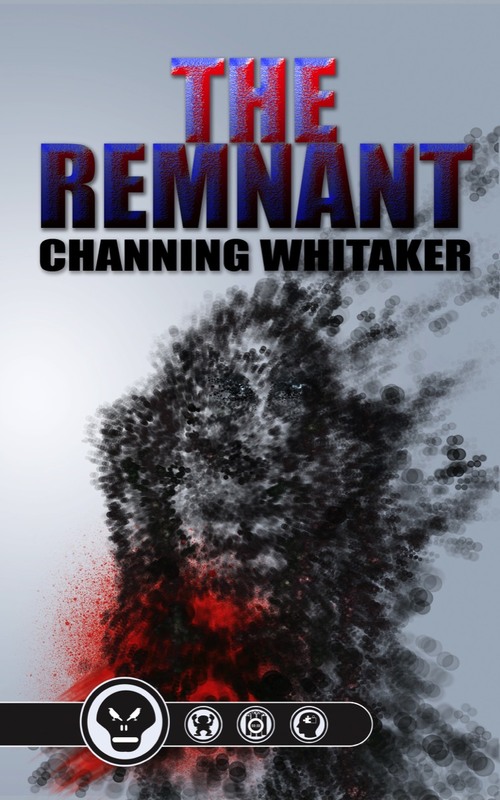 Two new novelettes from Channing Whitaker, The Remnant and Existence Augmented published in May. Website overhaul. 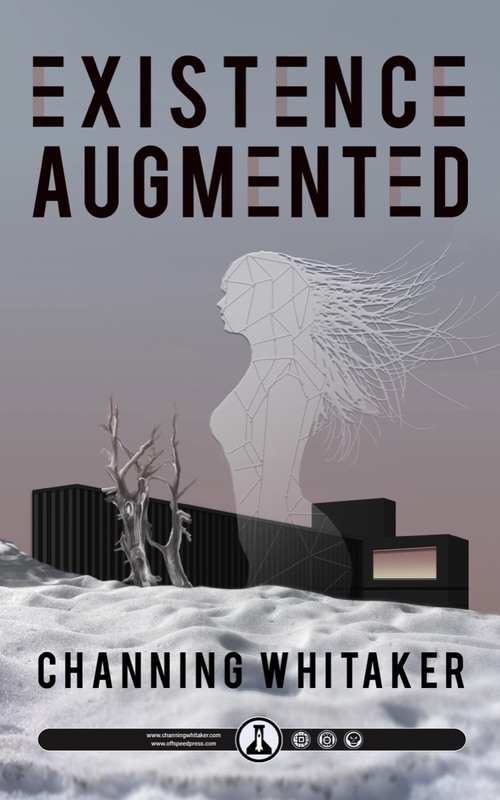 New appearance, new content, new book preview graphics and more. Channing will be exhibiting all three days of Houston's Comicpalooza as well as sitting in on three literary panels. Come hear some fascinating book and movie talk, stop by the table to check out two new novelettes, or just come say hello. Mid Summer Scream - Long Beach, CA - Aug. 3 & 4, 2019. Channing will be exhibiting both days of the Long Beach, Mid Summer Scream. Stop by the table to check out what's new or just come say hello. Channing will be exhibiting Nov. 2019 at the Bakersfield Comic Con. If you're nearby, come visit the show and have a look at what's new, or just come say hello. No radio or podcast appearances are scheduled at this time. Please check back soon, or if you'd like to recommend your favorite Spec Fiction appropriate radio show or podcast. Feel free use the contact form. No website or blog appearances are scheduled at this time. Please check back soon, or if you'd like to recommend your favorite Spec Fiction appropriate radio show or podcast. Feel free to se the contact form.